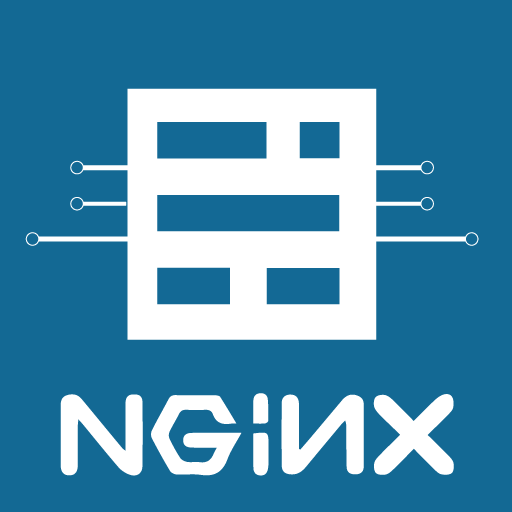 Our battle tested, scalable LEMP (Linux NGINX, MySQL, and PHP) stack with Ghost is perfect for development all the way to production ready applications and websites. It features Ubuntu 14.04, Ghost, Node.js, and NGINX. pre-installed and configured for full service and easy server administration from your browser, and Ghost running as an Ubuntu Upstart service with Monit.